From bathrooms to boilers – we’ll sort it. Heating – 55% of your total energy bill – Modern Boilers can help you reduce this. 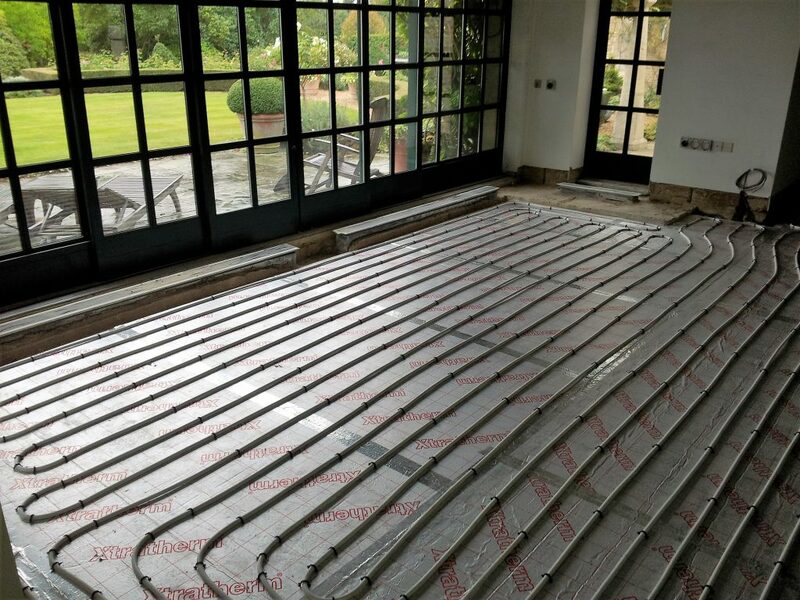 We offer heating and plumbing services in North London. Our team of experienced engineers are fully certified to relevant standards. Operating out of our Finchley office, we can be with you quickly in case of emergency. A modern boiler can be many times more efficient than your existing one. It often doesn’t take long to recoup your investment. 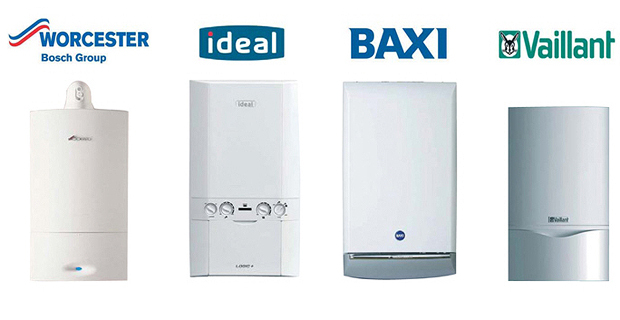 We can advise on both regular and combi boilers. Our fully qualified team can guide you through the best options for your home and family.